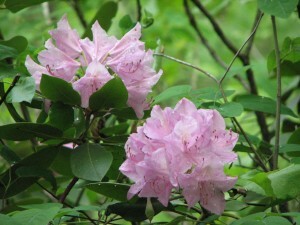 Learn how Flower Hill Nature Preserve got its name! 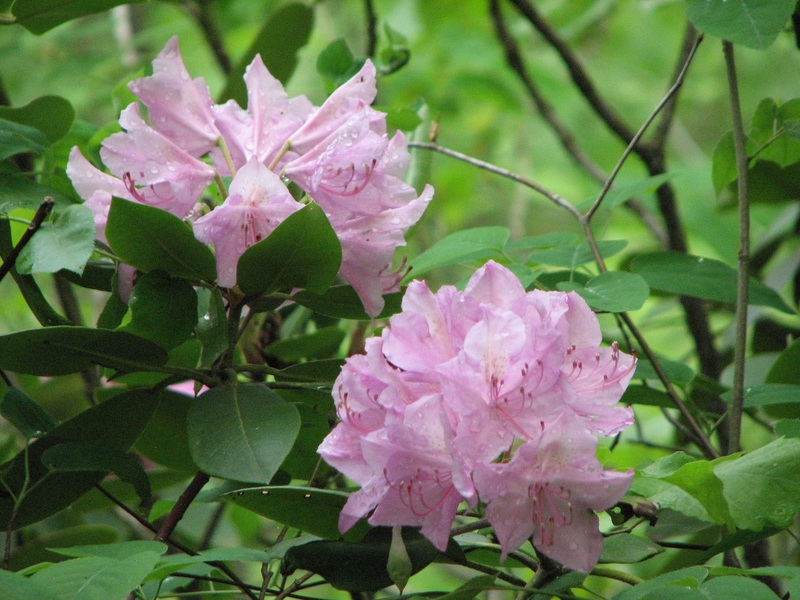 A traditional early May nature walk at this Johnston County jewel to view the magnificent blooms of Catawba rhododendron and other wildflowers. These spring blooms drew thousands of visitors to the property in the 1930s, learn from two local botanists about what makes them so special especially in this location! This ~1 mile hike is free and open to all in the community. Come bird with us! 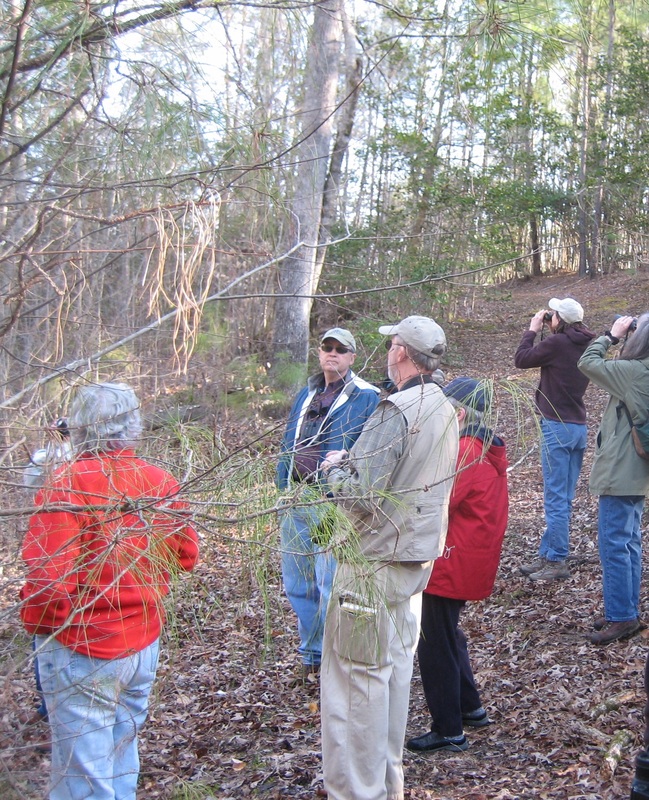 Our May first Saturday hike will be a birding adventure. 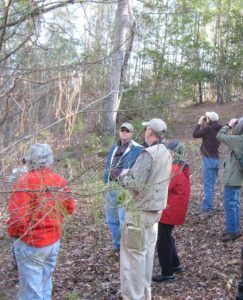 Hike leader Rosemary will be guiding participants through the trails at White Pines Nature Preserve to observe the sounds and sightings of the variety of bird species found there. Experienced and novice birders alike are welcome. We will be exploring the trails from 9 to 11 am. Please remember to wear comfortable shoes, and bring sunscreen, bug spray, and water with you. If you have binoculars, bring those as well! This is a free event but pre-registration is required. See below to register.